� 2006 - 2007 Street Stage Atlanta Inc., is recognized by the Georgia Secretary of State as a charitable non profit corporation and by the Internal Revenue Service as a charitable� nonprofit organization under 501(c)4 of the Internal Revenue Service Code. 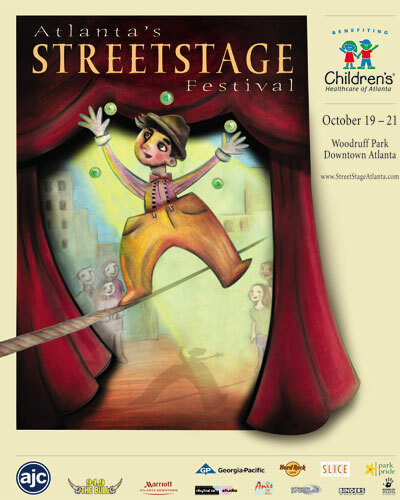 By entering and navigating this site you hereby acknowledge your understanding and consent to the Terms and Conditions of Use of the Street Stage Atlanta, Inc. website. 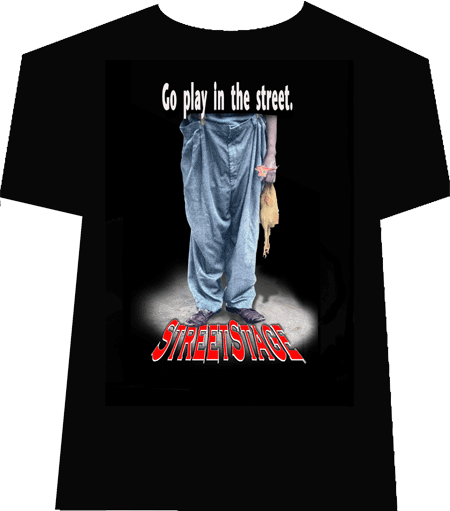 Street Stage Atlanta Logo, and all other logos produced by Street Stage Atlanta, Inc., and all other content contained on this website are protected under the respective intellectual property laws of the United States and the State of Georgia. Content that is not the property of Street Stage Atlanta is used here with the permission of the owner. 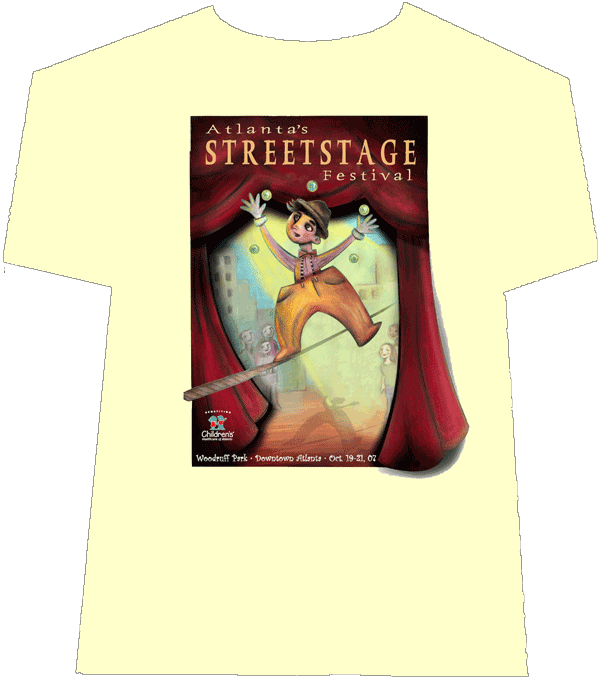 The entire presentation of content of this site is the sole property of Street Stage Atlanta, Inc. No part of this site whatsoever may be reproduced, copied, or used in anyway without express written permission from Street Stage Atlanta, Inc. (c) 2007. All Rights Reserved. Street Stage Atlanta, Inc., Atlanta, Georgia.